It's always great to see new releases from guitar manufactures. Sometimes it's a crazy custom chop offering, other times it's a completely new lineup of models that are more accessible or higher quality than their counterparts. NAMM really starts to get interesting however, when we get to take a peek at all the insane new effects pedals that are going to hit the market in the next year. Pedal companies are taking big steps and creating some of the craziest effects boxes we've ever seen...and we've seen a lot! 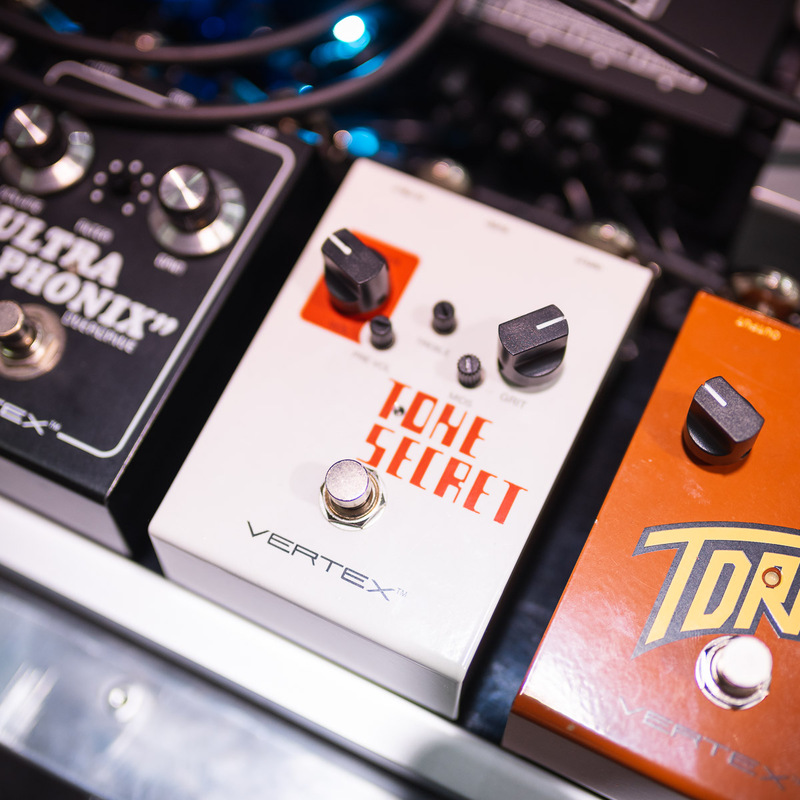 Follow us as we round up some of our favorite upcoming releases spotted at NAMM 2019 so far. New pedals from Fuzzrocious! 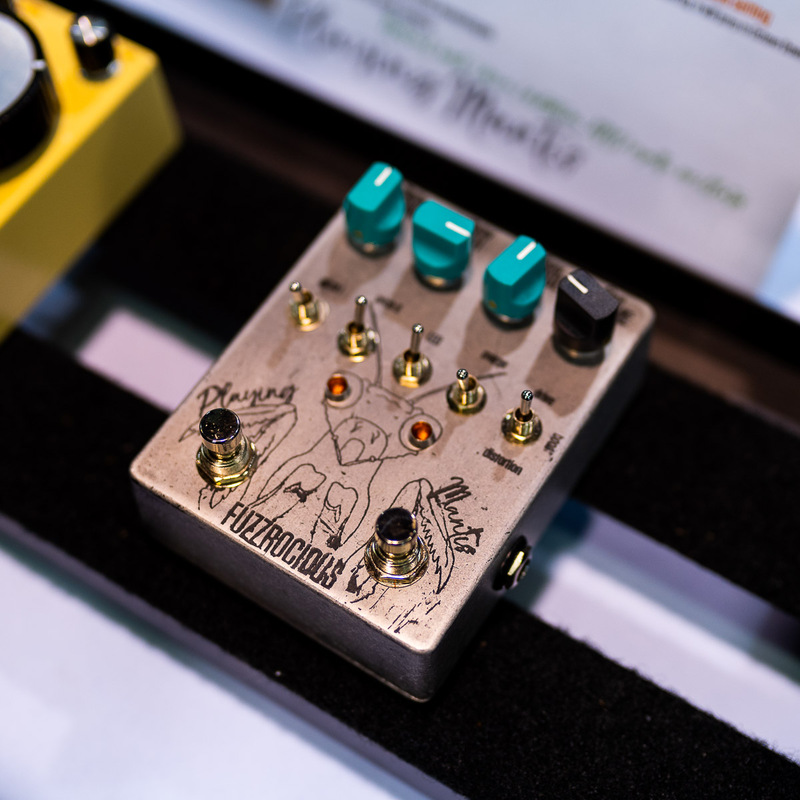 The boutique builder brought two new pedals to Winter NAMM this year. The Playing Mantis is a big, beefy boost/drive/distortion with a tone all it’s own and the Knob Jawn puts digital AND analog octaving together in a single pedal for the very first time. Check out those bonkers new releases right here. Both go on sale February 15th, but you can pre-order right now! A true apex predator within its own realm, the Playing Mantis combines a drive circuit that can go from a warm boost, all the way to a screaming distortion, with a completely crazy (even by Fuzzrocious standards) oscillator for an effect that is completely unique! All hail...the KNOB. 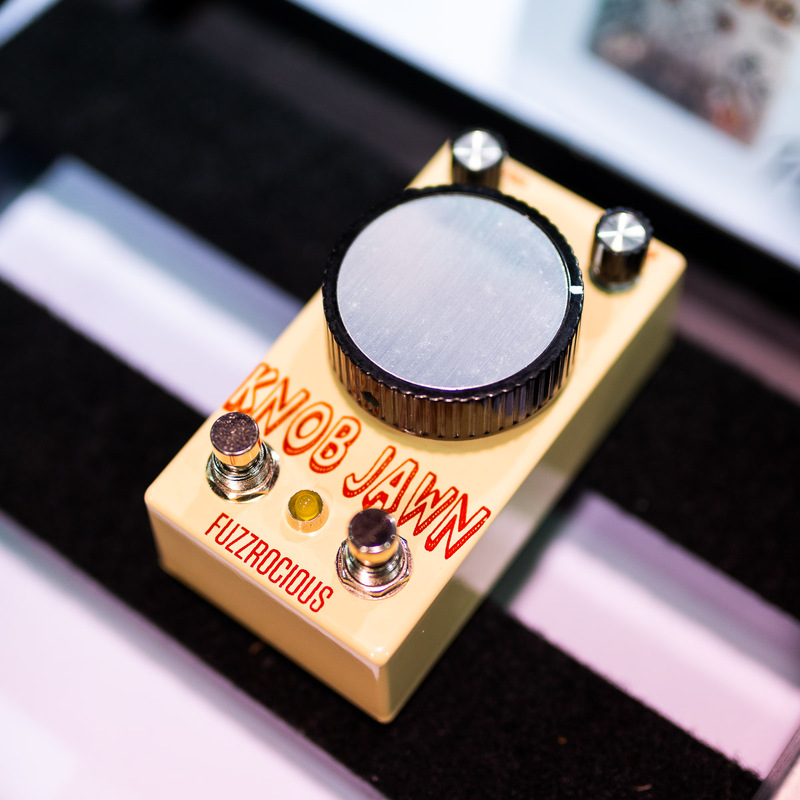 The Knob Jawn is the first pedal on the market to offer both analog and digital octaves, combining the best of both worlds and hopefully squashing the beef between two opposing ends of the purist spectrum. A gritty, monophonic, analog octave up can be combined with the cleaner, polyphonic digital octave down via the KNOB, to create entirely new octaving possibilities! Greer Amps is stepping into the pedal game heavy in 2019 with their new range of XFR pedals. 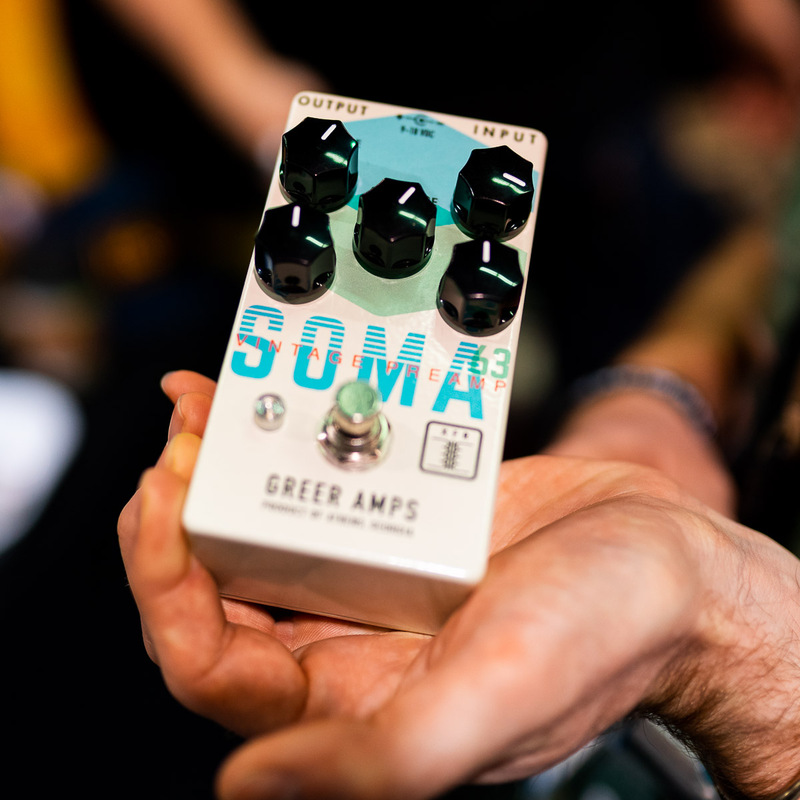 The first offering being the Soma '63 pedal, which replicates the highly coveted "Brown Era" Fender amps from the 50's and 60's down to the speaker saturation. When pushed hard by high output pickups, this pedal gives off some sweet, vintage saturation, thanks to a small steel core transformer found within the pedal. This is one seriously cool box packed to the brim with awesome tones! Spaceman Effects unveiled a beast of a new pedal called the Mission Control Expressive Audio System. 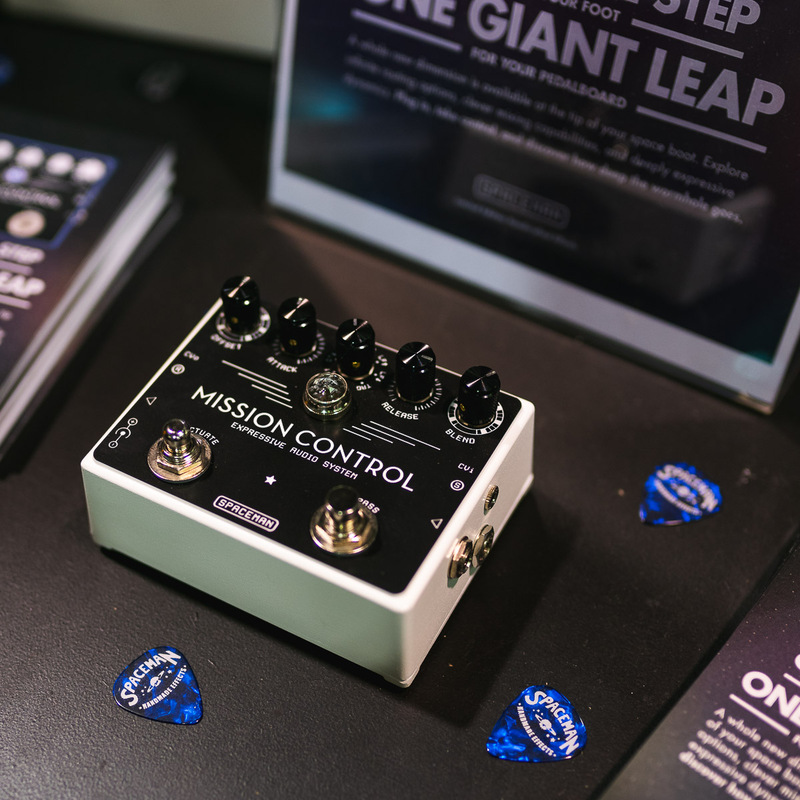 In a nutshell, the Mission Control makes your favorite pedals sound even cooler by allowing you to decide how you're going to fade them in and out of your overall sound. An "Actuate" switch allows you to add in abrupt pulses or long volume swells of your effects loop, in the same way that you could rapidly turn on and off multiple pedals at the same if you had an infinite amount of feet. This is a seriously dense pedal who's only limit is your imagination, and offers a countless number of ways to take your favorite tones to the next level! 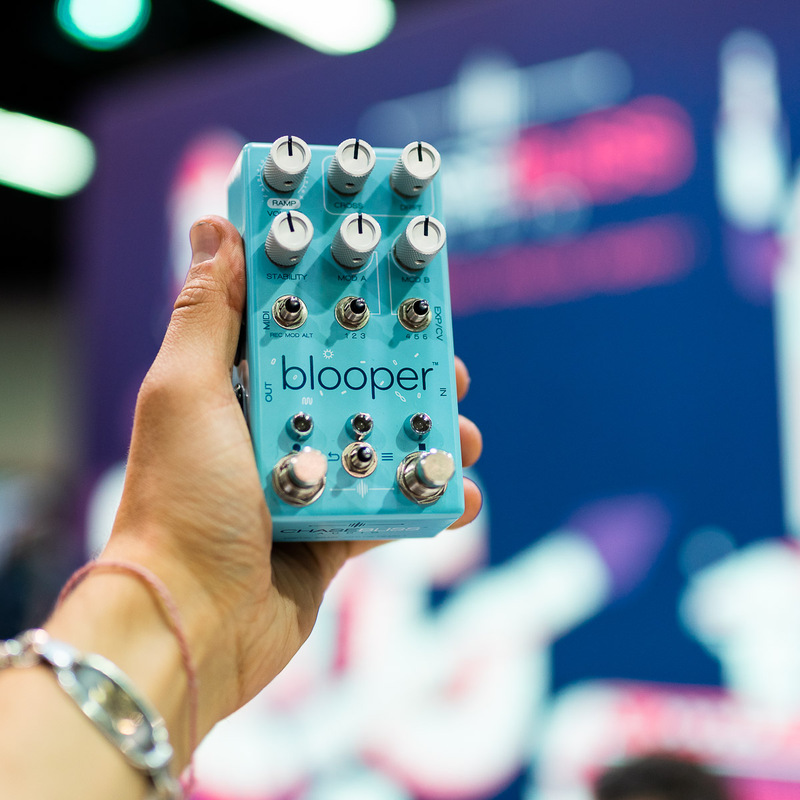 In what was perhaps the nerdiest, yet cutest reveal at NAMM, Chase Bliss Audio, KNOBs, and 3 Degrees Audio revealed that they are working on a looper pedal. Not much is known about this pedal yet, as the trio of collaborators have revealed that they are still very much in the iteration and prototyping stages of design. 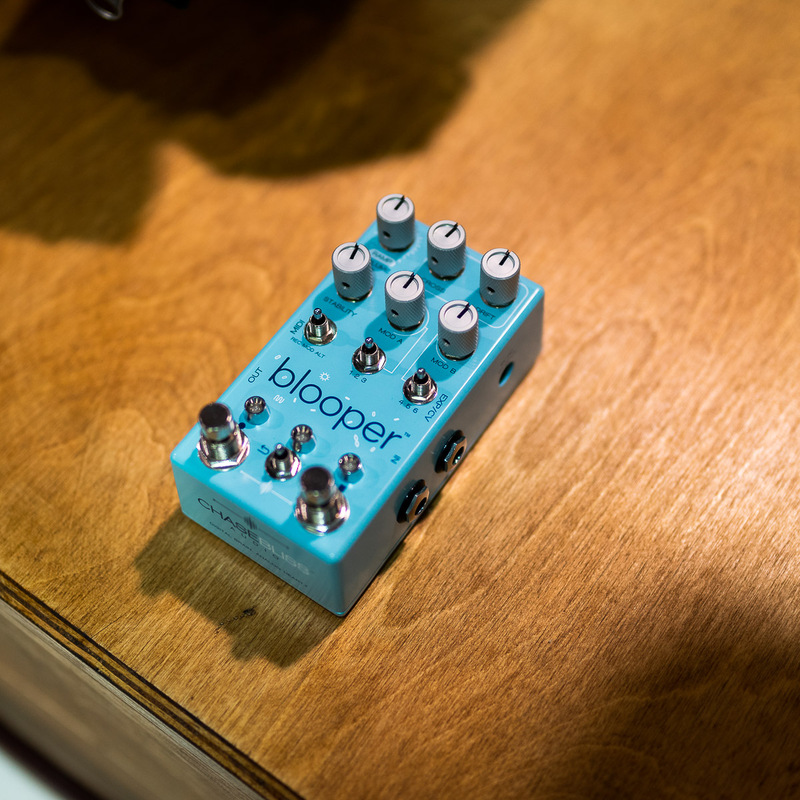 However, the "Blooper," as it's called, is sure to be a completely unique and plinky looping experience with these three names behind it. The Preamp mkII; another astounding collaboration between Chase Bliss Audio and Benson, was revealed as the first pedal in a new "Automatone" series of pedals which features robotic....yes, robotic, faders capable of producing a huge variety of different sounds. Not a whole lot is known about this pedal quite yet, but we can decipher that this box is capable of storing multiple presets spanning from warm boosts to amp-suffocating fuzz tones. Check out the video below for an all-too-brief glimpse of what this crazy pedal can do! 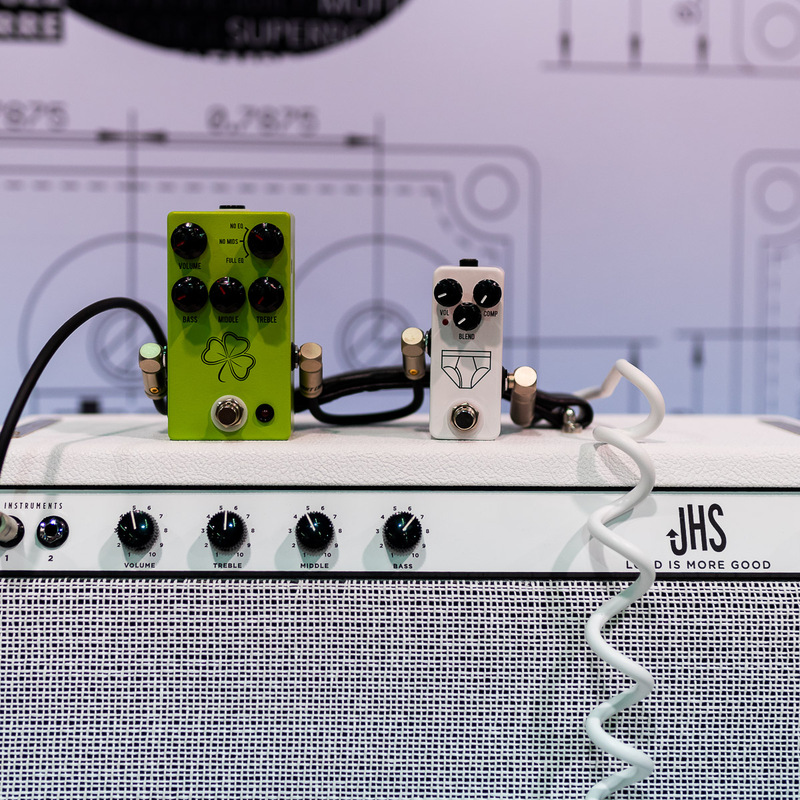 JHS came to NAMM full bore and announced multiple pedals that get our gear-nerd heads spinning. Don't go without your lucky tone charm! The Clover is JHS's faithful recreation of a BOSS FA-1 FET Preamp, with a few extra modifications to take it to the next level. 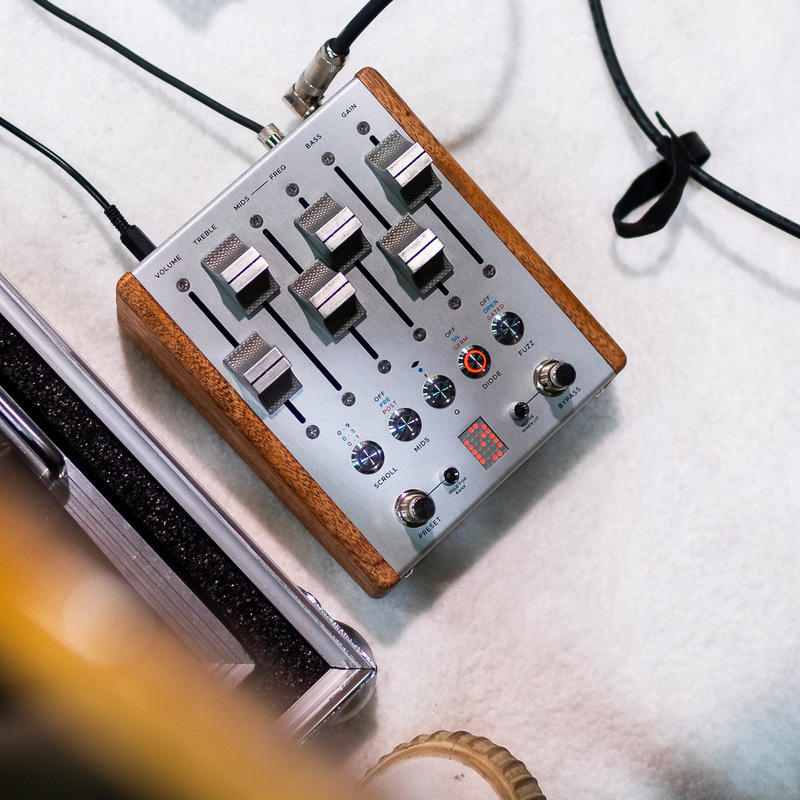 3 EQ controls allow you to dial in your dream tone, while a three-way rotary switch atop the pedal allows a player to cut out the mids entirely, leaving them at a set level just like the original FA-1, or cut out all EQing options to use the Clover as an FET boost to drive your amp and cut through a dense mix. Vertex's new take on the classic Tube Screamer circuit, dubbed the "Tone Secret" takes the infamous drive of a Tube Screamer and makes it easier than ever to match to your amp. Thanks to its added pre and post overdrive controls, the Tone Secret can simulate your amps breakup without having to crank the "DRIVE" knob on the pedal, giving you access to all those classic overdriven tones you've heard on a countless number of records.